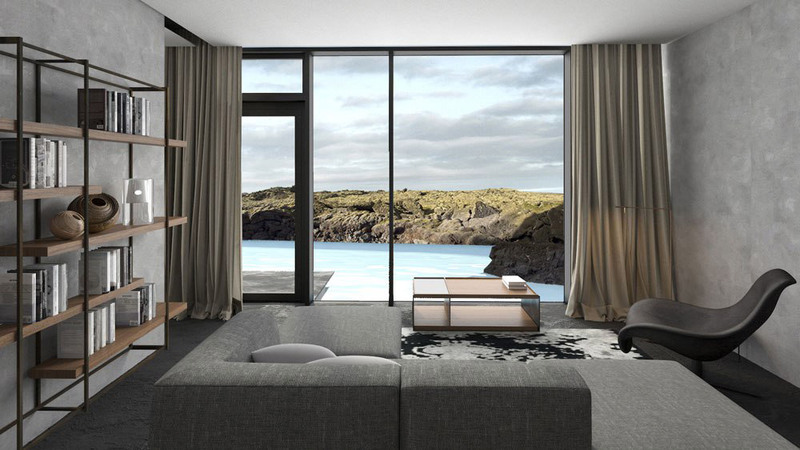 Retreat at Blue Lagoon Iceland will open its door on April 1st. Located in the heart of an 800-year-old, moss-covered lava flow, the Retreat will be a place of relaxation, rejuvenation, and exploration. Conceived for both day and overnight experiences, the Retreat journey is designed to bring you closer to nature and the wonders of geothermal seawater. 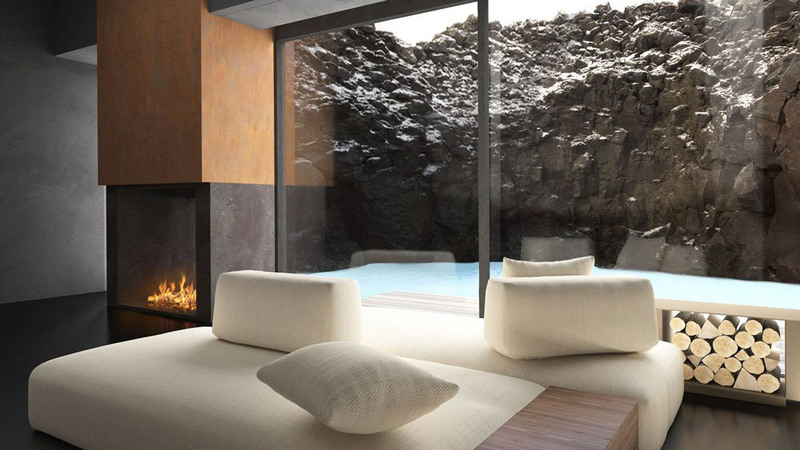 Retreat at Blue Lagoon Iceland will encompass an astonishing underground spa, a mineral-rich lagoon, a restaurant that reinvents Iceland’s culinary heritage, and 62 elegant guest suites encircled by the waters of the Blue Lagoon. Overnight guests may choose from five different types of suites. Access to both the Blue Lagoon and the Retreat spa is built into the accommodation experience. The overnight stay also includes a personal host who orchestrates your itinerary and serves as your guide – making you feel warm, welcome, and secure. 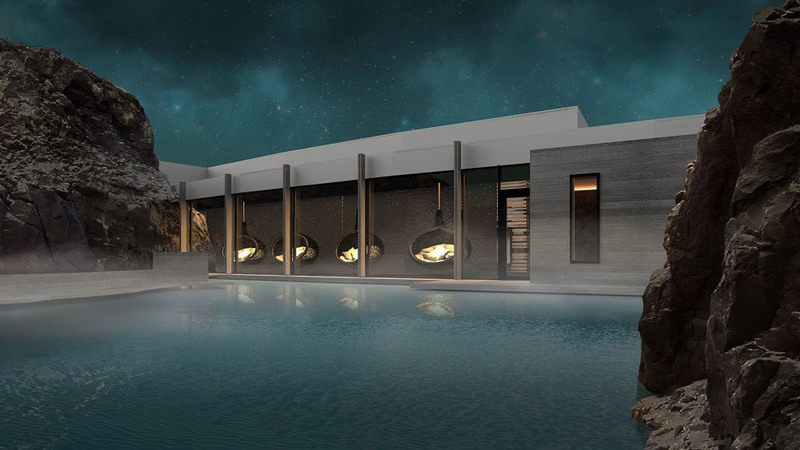 The aim is to erase the boundary between hospitality and wellness, creating a sanctuary of peace and serenity where you can unwind the clock of modern life and unlock the door to a wonder of the world. For this reason the Retreat is non-smoking and there are no televisions.